The primary reason for an intercom system is to deny access to unwanted visitors to a property, and to alert the authorities if those people attempting to illegally enter a property. You want to be able to let invited visitors in, and sometimes allow multiple people to be able to determine who can enter a property. This is one of the main reasons that people use intercom systems in Sydney, as it helps determine those able to gain access control. Most intercom systems come with both video and audio feeds, allowing you to see and hear anyone who comes to access your property. You can have multiple monitors for intercom systems, so that people throughout different parts of the property can let people in. Intercom systems can also remove the need for a door chain or peephole. While speaking to an unknown visitor through one of these can make for an awkward conversation, an intercom system alleviates this problem because it creates an expectation that all visitors must call through this system. Finally, if you do encounter an unwanted visitor who may have suspicious motives, intercom systems can record pictures or video of them on a memory card. This allows you to provide evidence in case of a break-in, or can simply be reviewed or shown to the authorities at a later date. 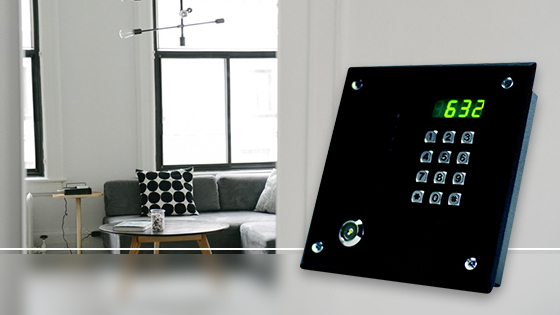 For a full explanation of the possibilities of an intercom system, give out friendly team a call on 1300 13 40 33.